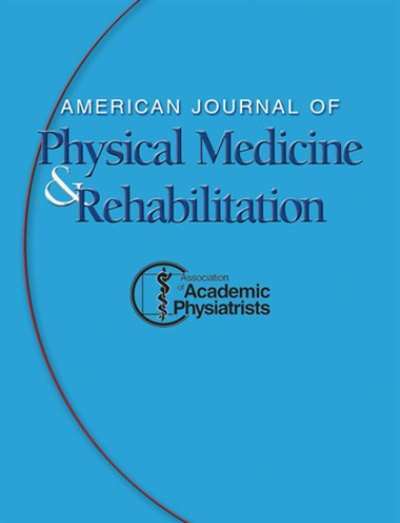 As the Official Journal of the Association of Academic Physiatrists, the American Journal of Physical Medicine & Rehabilitation focuses on the practice, research and educational aspects of physical medicine and rehabilitation. 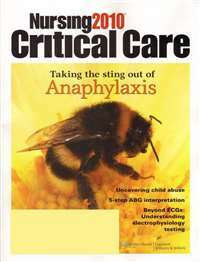 Readers are kept up-to-date on the optimal functional restoration of patients with disabilities, physical treatment of neuromuscular impairments, the development of new rehabilitative technologies, and the use of electrodiagnostic studies. 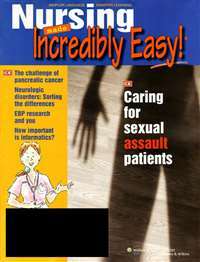 The journal publishes cutting-edge basic and clinical research, clinical case reports and in-depth topical reviews covering: • prevention, diagnosis, treatment, and rehabilitation of musculoskeletal conditions • brain injury • spinal cord injury • cardiopulmonary disease • trauma • acute and chronic pain • amputation • prosthetics and orthotics • mobility • gait • education and administration • cancer rehabilitation • aging • exercise. 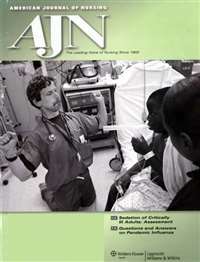 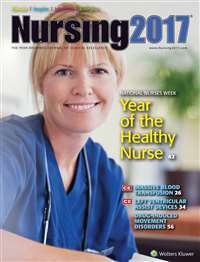 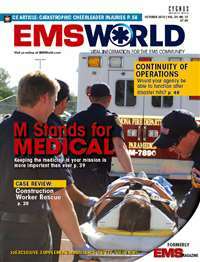 Subscribe to American Journal Of Physical Medicine & Rehabilitation Magazine at MagsConnect.com.